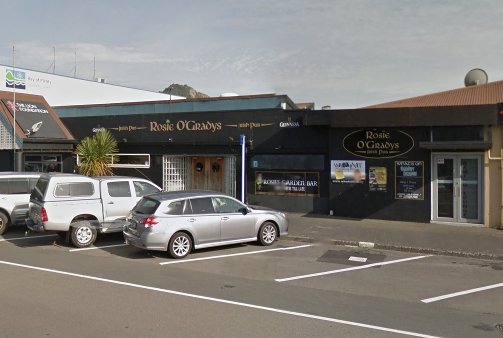 We are Authentic Irish-themed Pubs, situated half a world away from Ireland, in New Zealand. Our kinship and like of all things Irish makes our pubs thriving hubs for entertainment, food & beverage delivered with the very best of hospitality. 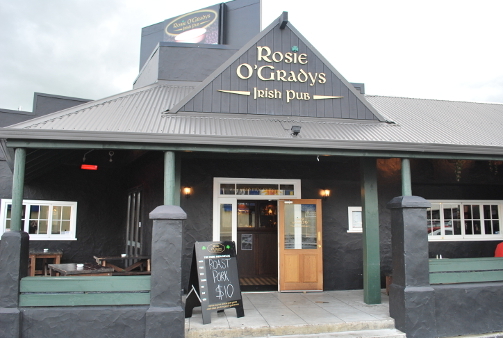 We pride ourselves in delivering an authentic Irish experience. "For each petal on the shamrock this brings a wish your way. Good health, good luck, and happiness for today and every day." Guinness is an Irish dry stout that originated in the brewery of Arthur Guinness at St James's Gate, Dublin. Guinness is one of the most successful beer brands worldwide. It is brewed in almost 60 countries and is available in over 120.